5. 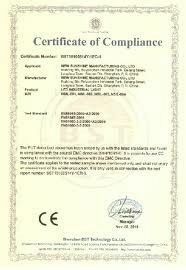 Replaces part number(s) /OEM Number:3B0823359, 3B0823239A, 3B0823359B, 4B0823359A, 4B0823359B. 8. All the product can be customized. 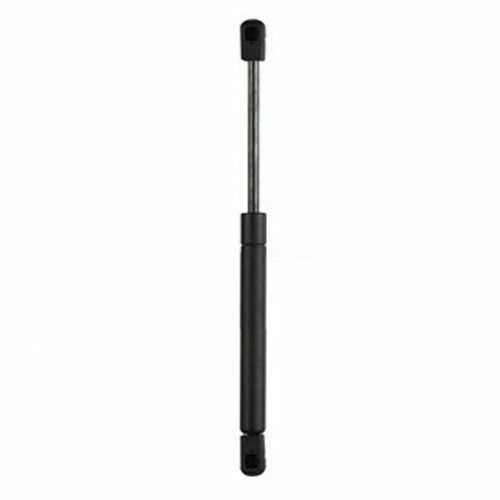 Gas spring / compression gas spring / free gas spring / lockable gas spring / locking gas spring / elastic lockable gas spring / rigid lockable gas spring / gas struts/door closer. 1)Quick responses with full attention within 24 hours. 5) Best service before and after sales. Guang Zhou Automotive Gas Spring Co.,Ltd wa established in March ,2002,it is a specialized company which dedicated to gas spring research and development ,production and sales. We have been in production and export business for 13 years,now we have client from Europe ,North America ,South America,Middle East Asia etc. 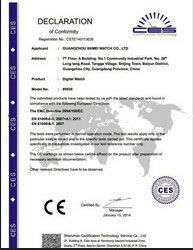 Our pursuit is Good Quality,Good Service,Long Term Cooperation. Thank you for your visting our website.